With all the new technology being developed you now have the ability to walk up to your car and open it without having to take your keys from your pockets, isn’t it great! Well no it isn’t as good as it seems, by 2019 there will be new criteria included in a vehicle’s New Vehicle Security Assessments (NVSA) risk rating to take in to account key-less entry. Car theft in the UK has been on the rise in recent years going from 65,783 cases in 2013 to 85,688 in 2016 and police have identified a significant rise in the amount of key-less car thefts. 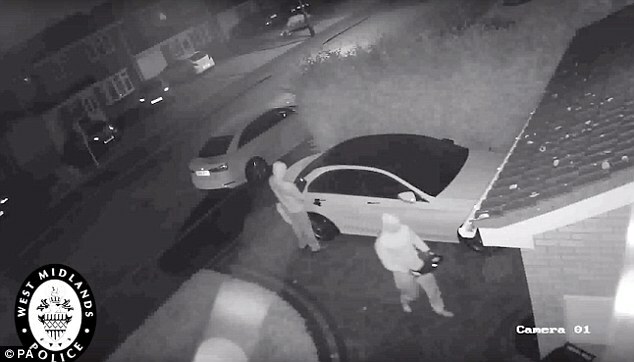 Cleveland police in the UK reported earlier this month that 90 key-less vehicles had been stolen since December by crooks using a device that bypasses security systems and is available to purchase online for just £260. With this new vulnerability identified Insurance companies are thinking about rising premiums for cars with key-less entry. Vehicle manufacturers however, are looking in to ways of improving the security to combat the digital advancements in thefts, things like motion sensors in the keys which deactivate when stored and new secure signal transmission technologies. If you have a vehicle with key-less entry and are concerned about the safety of your car contact your dealer to discuss the digital functionality and how you can prevent theft.